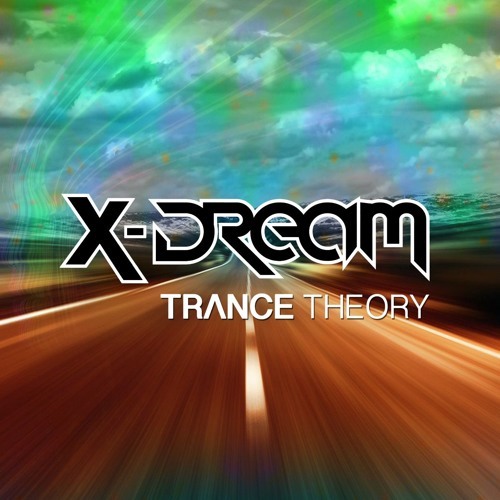 I've started a new/old mix series called Trance Theory Official Podcast. I have also been recording a podcast regularly called Stimulant Radio under the name John Huss. Stimulant Radio is at the deeper end of the spectrum with it's roots in House/Techno Music. It has been running for over 3 years and can be found on iTunes as well.